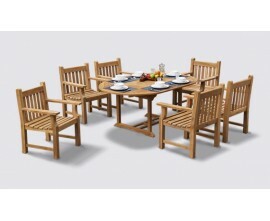 Our Taverners teak dining sets are wonderfully chunky and robust with a traditionally classic design. 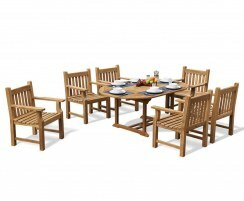 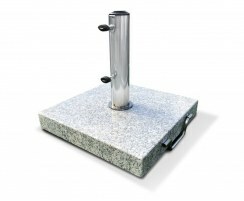 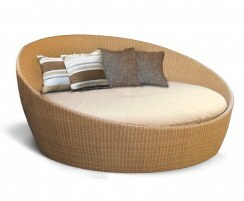 These dining sets are guaranteed to look stunning in any outdoor setting for years and years to come. 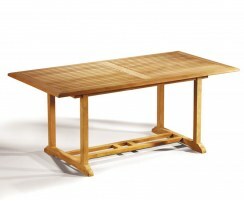 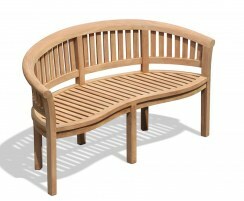 Why not browse the range today to find the perfect teak dining set to suit your space? 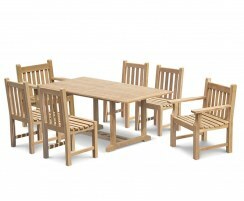 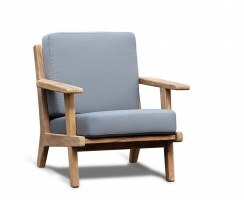 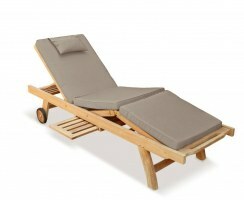 Constructed with the finest grade-A teak, these sets simply won't deteriorate like they would if they were made from other woods. 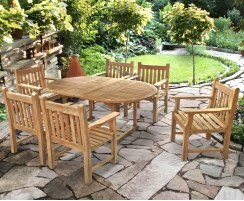 Weatherproof and rot-resistant, these sets have been built to stand the test of time and can be left outdoors all year round so they're always ready for impromptu alfresco dining. 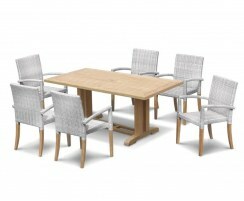 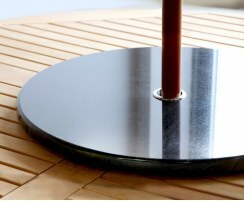 These dining sets require very minimal maintenance and are the epitome of quality and luxury, making them a joy to own.